Steven Pacey is joining the Royal Shakespeare Company at Stratford-upon-Avon for its 2015 Summer Season. He is performing in two plays: Christopher Marlow’s The Jew of Malta, and Ben Jonson’s Volpone. 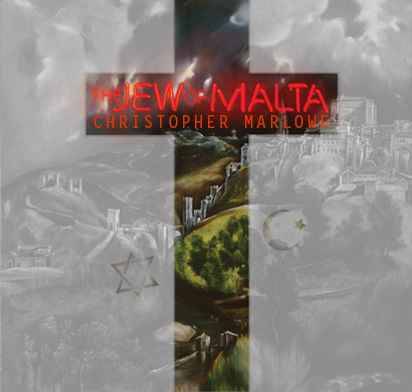 The Jew of Malta is a play by Christopher Marlowe, probably written in 1589 or 1590. Its plot is an original story of religious conflict, intrigue, and revenge, set against a backdrop of the struggle for supremacy between Spain and the Ottoman Empire in the Mediterranean that takes place on the island of Malta. The Jew of Malta is considered to have been a major influence on William Shakespeare’s The Merchant of Venice. Malta is threatened with invasion by the Turkish Empire. The Christian Governor attempts to buy off the invading fleet with monies levied from the island’s Jewish population. When the prominent Jewish merchant, Barabas, protests the levy, the Governor seizes his entire fortune to pay the bribe. As men of all faiths ruthlessly pursue their own interests hidden behind a mask of religious hypocrisy, the enraged Barabas plans a swift and bloody vengeance that threatens to destroy the entire island. Steven plays the character Ferneze, the Governor of Malta. 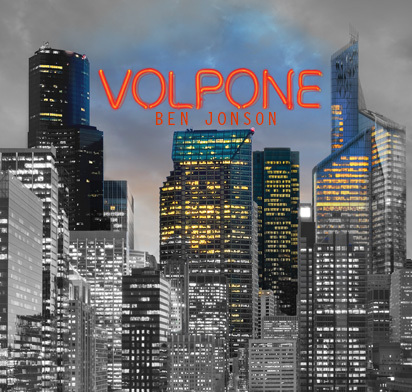 Volpone (Italian for “sly fox”) is a comedy play by English playwright Ben Jonson first produced in 1606. A merciless satire of greed and lust, it remains Jonson’s most-performed play, and it is ranked among the finest Jacobean Era comedies. Volpone is already a very rich man. But he worships gold, he understands greed, and he wants to get even richer. He knows that the bankers and lawyers and businessmen in the city around him will stop at nothing to make money… more and more money. Sound familiar? Trevor Nunn returns to the RSC to direct Volpone. Steven plays the character Sir Politic, a Knight. Download a detailed guide to sessions for both plays.